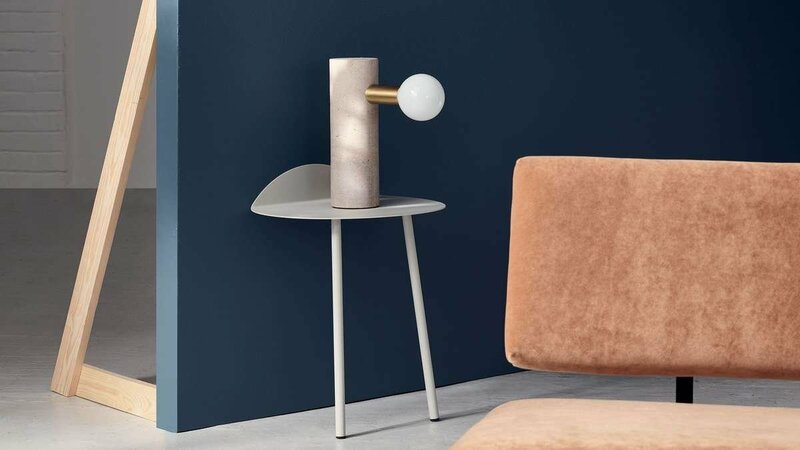 Its modern, minimal design leaves plenty of scope for individuality and personality. 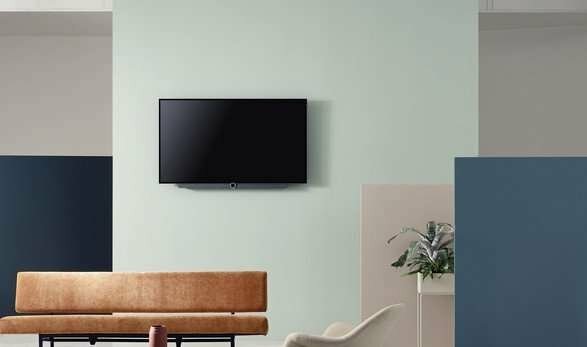 Put together the TV you want. On the wall, the sideboard or floor-standing. In Graphite Grey or Light Grey. A 360-degree design with a magnetic rear cable covers that elegantly conceal the cables for a clean and clutter free set-up. 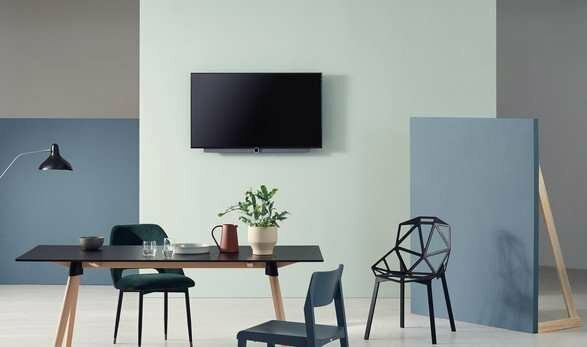 A television created for lovers of design, craftsmanship and cutting-edge technology. Made in Germany. Enjoy 0% interest free installments when you use your UOB, Citibank, DBS/POSB or Diners card. Available for in-store purchases only. Speak to our sales advocates for more details. 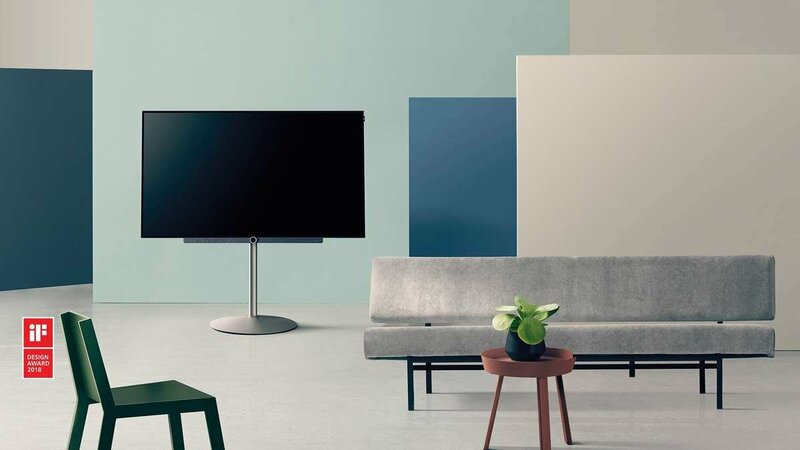 As all Loewe Televisions are build to order and handcrafted individually in Germany, please expect an estimated shipping time of four (4) to six (6) weeks. Thank you for your kind understanding. One (1) year on-site warranty. 1-to-1 replacement for functional defects within the first seven (7) days. One television range for everyone and anyone. It could be in a cosy cottage, an elegant period townhouse or a spacious loft flooded with light. Watching television in bed, while cooking or in the living room. Alone, with your partner, as a family or with friends. 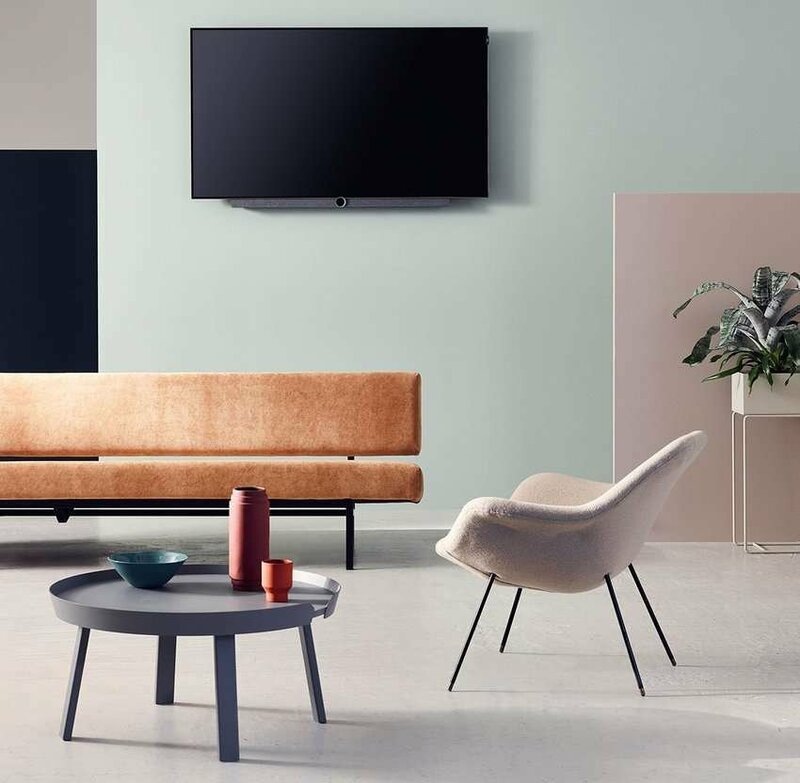 Thanks to the wide range of sizes in 65" (OLED), 55" (OLED), 49" (LCD) or 43" (LCD), set-up solutions and colours, Loewe bild 3 is the perfect fit for any lifestyle. State-of-the-art OLED technology and latest LCD screens for an impressive television experience. 43-inch Ultra HD television with the latest LCD technology and optional integrated DR + hard drive. Living Smart. Latest LCD displays and optionally integrated DR + hard drive. For every lifestyle and every home. Immerse yourself. Watching TV with state-of-the-art OLED technology. Captivatingly different. 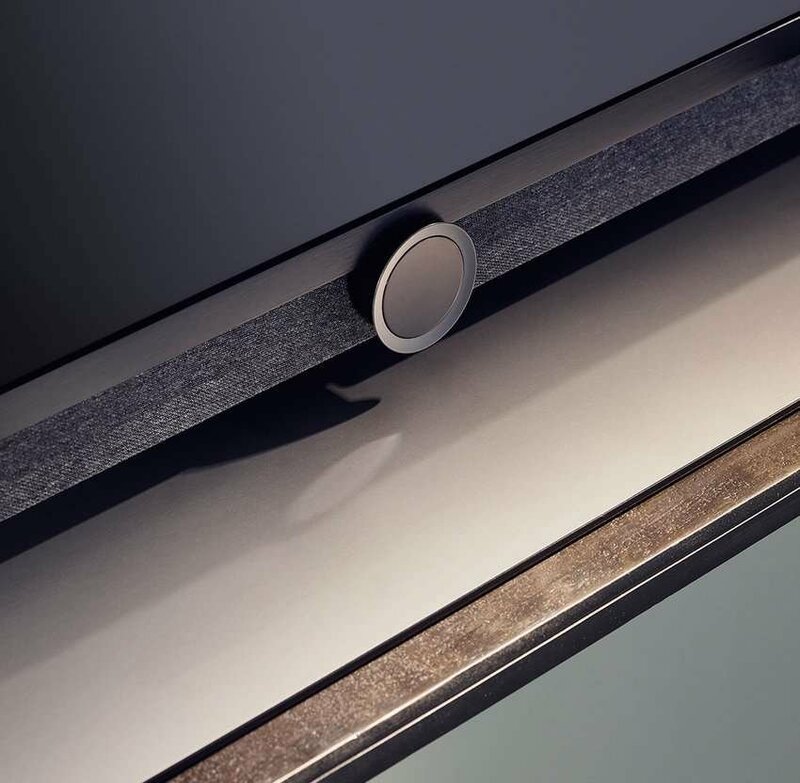 Despite large screen sizes of 164 cm and 139 cm the ultra-thin 65" and 55" displays measure just 4.6 mm ensuring a light and delicate appearance. 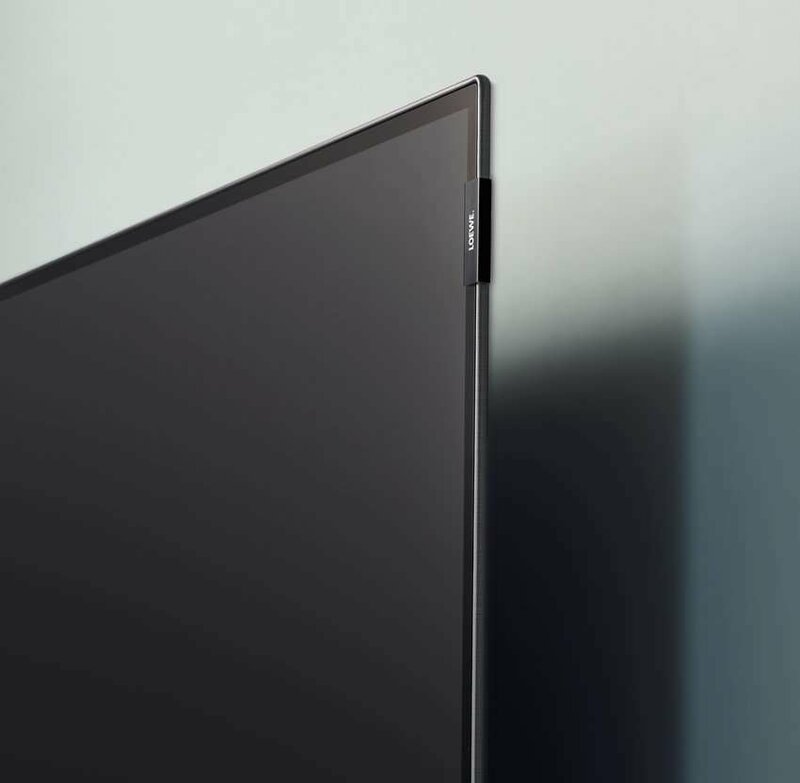 State-of-the-art OLED technology delivers millions of self-lighting pixels. There's no backlight, so when not active, the pixels display pure black for incredible levels of contrast and ultra fine details. Thanks to Dolby VisionTM, Loewe bild 3 produces brilliant high dynamic range (HDR) images with a whole new level of depth and an amazing colour spectrum (wide colour gamut) for an extremely authentic reproduction of even the most subtle nuances. Rapid movements come alive with stunning vibrancy. bild 3.49 and bild 3.43 are equipped with the latest LCD screens. 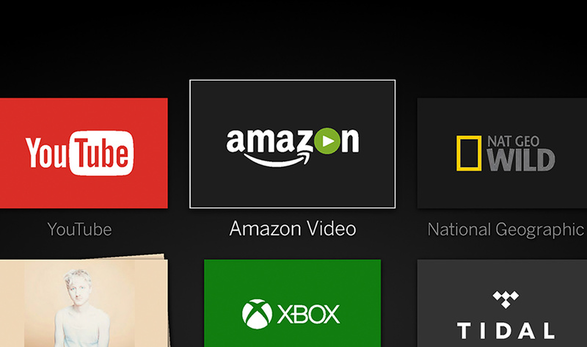 The extremely slim Ultra HD displays offer four times more resolution (3840 x 2160 pixels) than Full HD alternatives. For high contrast, clear images with a rich depth of detail – even for rapid movements, such as in sports coverage or action movies. Its modern, minimal design leaves plenty of scope for individuality and personality. 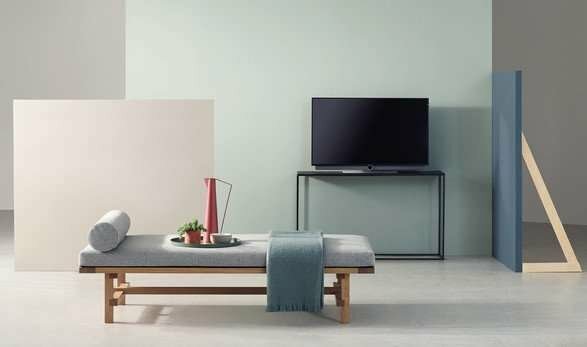 Put together the TV you want. 65“, 55“, 49“ or 43“. LCD or OLED. On the wall, the sideboard or floor-standing. In Graphite Grey or Light Grey. A 360-degree design with a magnetic rear cable covers that elegantly conceal the cables for a clean and clutter free set-up. 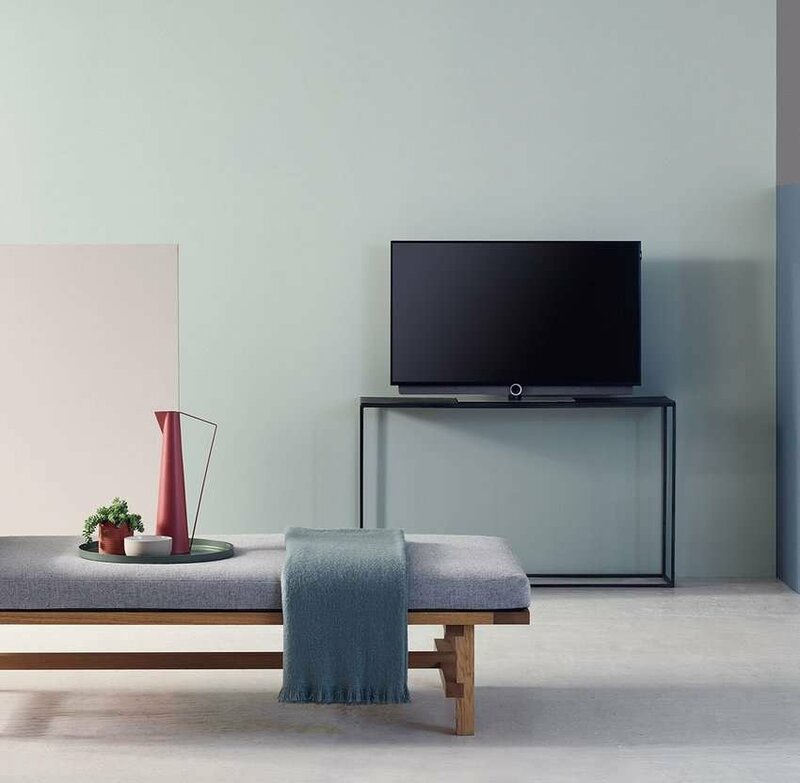 A television created for lovers of design, craftsmanship and cutting-edge technology. Made in Germany. The powerful 2 x 40 watt (80W), acoustic fabric-covered, forward facing soundbar has an integrated stereo sound system with a bass reflex for voluminous, room-filling sound. Enjoy extremely finely nuanced, clear and authentic audio for high clarity dialogue and dramatic soundtracks. 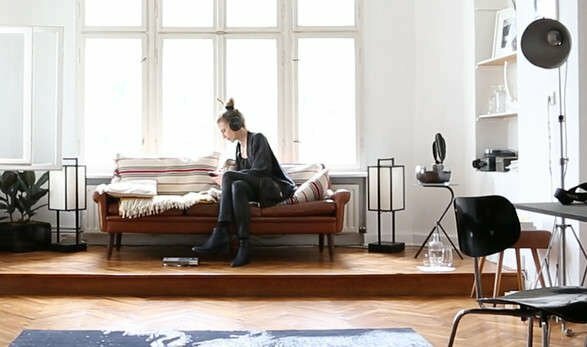 The optional digital audio link interface in bild 3.49 and bild 3.43 allows additional Loewe home cinema systems to be combined with ease. 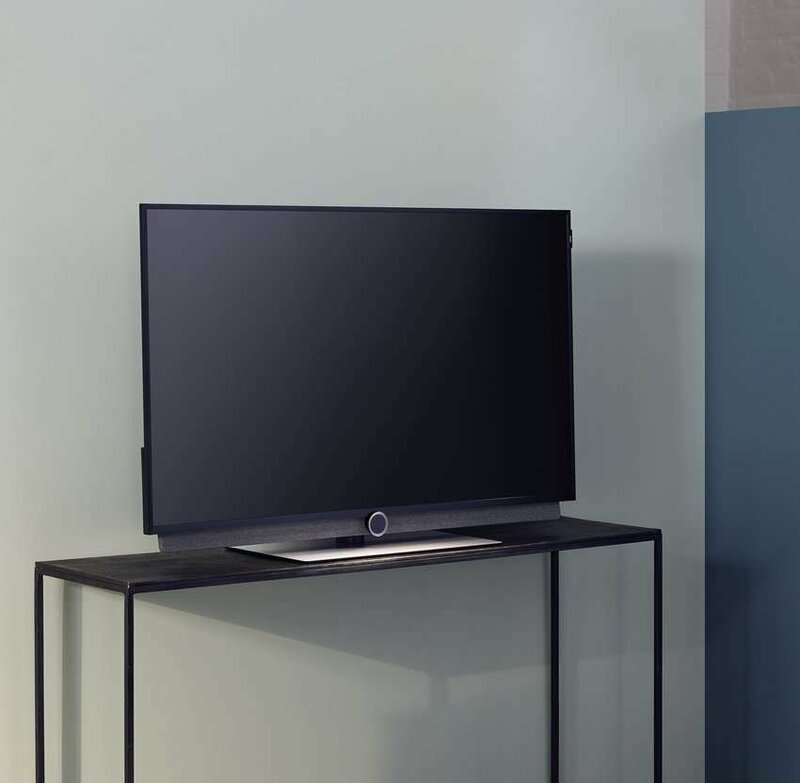 Loewe os – user-friendly operation for relaxed entertainment. Bluetooth headphones for more freedom to listen to the television or music. More than 40 million songs. 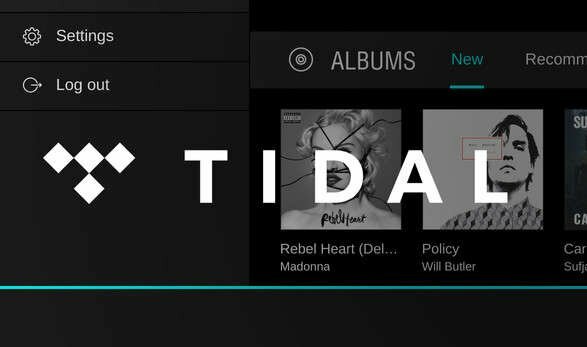 You can access music in hi-fi quality with the TIDAL app.